Sims Global Solutions TMS Site! 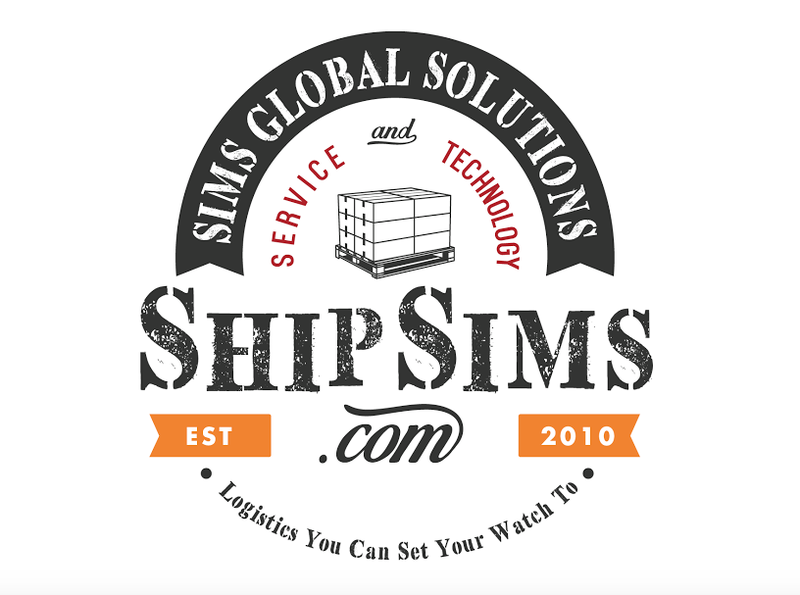 Sims Global Solutions delivers excellence in transportation and logistics software. The Sims Global Solutions TMS solution offers you speed and reliability in an easy to use platform based on the latest technology. Sims Global Solutions is a service driven transportation logistics company providing customized logistics solutions. Competitive pricing for numerous shipping methods. LTL, Truckload, Expedited, Domestic Air, International, and Ocean. Sims Global Solutions delivers services you can count on! Find out what we can do for your business shipping needs. At Sims Global Solutions, late is a four-letter word. We offer comprehensive, non-asset-based transportation and logistics services for Fortune 100 and small businesses alike across North America. From the moment you contact us for a quote to the time your shipment is delivered, we’ll always respond within minutes to work with your schedule and meet your deadline. With our extensive network of the industry’s top carriers and leading-edge Transportation Management Software, you get great rates on adaptive shipping solutions with regular, real-time updates on your shipment. Our customers are always in control, up-to-date, and at ease--and that’s why they keep coming back.